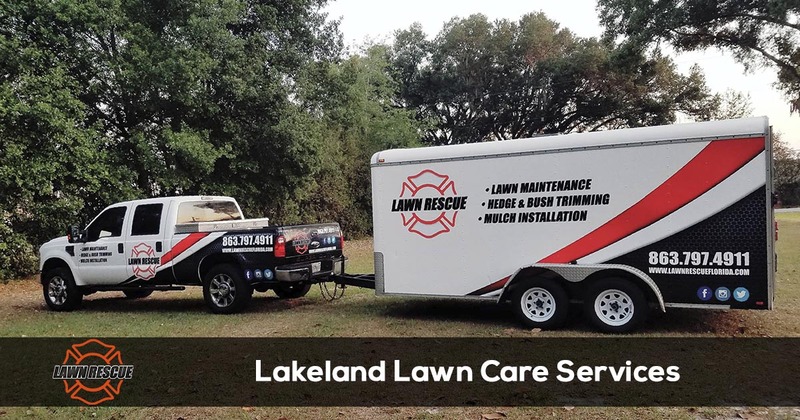 Finding an experienced professional to provide reliable and affordable lawn care services in Lakeland is easy when you call Lawn Rescue. To speak with one of our lawn care specialists, call 863-797-4911 today. Finding a lawn care company you can trust isn’t that hard when you call Lawn Rescue. For experienced lawn care services call 863-797-4911 to speak with one of our friendly and knowledgeable staff members. Our office staff is available to serve you Monday – Friday from 9:00 am to 5:00 pm or you can send us a message and we will reply to you promptly. Homeowners in Lakeland know they can trust Lawn Rescue for all their lawn care needs. When we opened our doors we set out to provide the most reliable and affordable lawn care service in the area. With consistently get good reviews by provide great customer service, in fact we have consistently received 5 star reviews on sites like Google and Yelp. Providing efficient, top-quality service is our number one priority. But you don't have to take our word for it, you can read our latest reviews and feedback to see what other homeowners are saying about us. WE ARE FIRE FIGHTER OWNED AND OPERATED… you can trust us. WE SHOW UP WHEN WE SAY… and provide you with prior notification. WE ARE TECHNOLOGY DRIVEN… our software helps us stay organized and streamline operations. WE PROTECT YOUR PROPERTY… with our insurance policy. WE EXCEL IN COMMUNICATION…we strive to always keep you informed. WE HAVE YEARS OF EXPERIENCE… and continue our education. 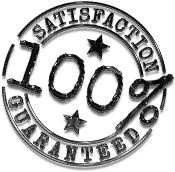 You will be absolutely delighted with our quality service and genuine interest in your needs. If you are not happy with our work, we will do whatever it takes to make it right… for free. If you are still not happy, we will pay a competitor of your choice to fix it for you. Nothing is more important to us than your complete and total satisfaction. Our team of professionals is here to help you maintain a manicured and thriving property all year long. Give us a call or ask for a free online estimate, all our work comes together with a risk-free warranty, so you have nothing to lose if you try us out! Call us at 863-797-4911 for more details.